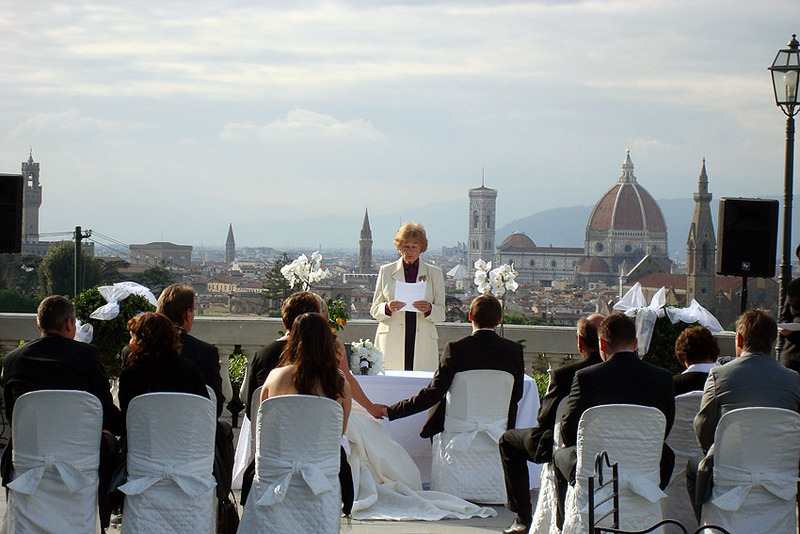 Chosen the location we are now to choose the setting… the setting on your location is truly the where and how to setup – plan, organize and accomplish the true representation of where you’ll be thing the so called knot with your loved one. 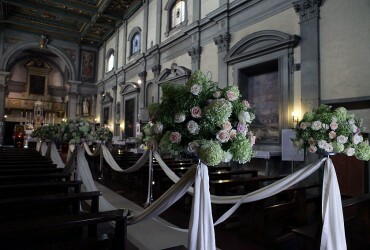 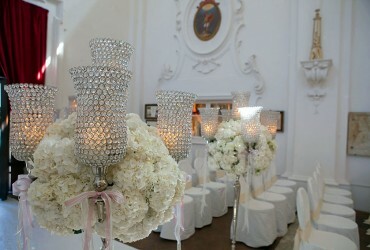 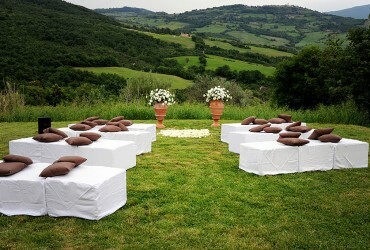 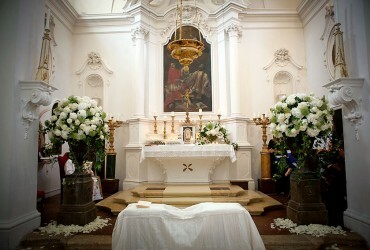 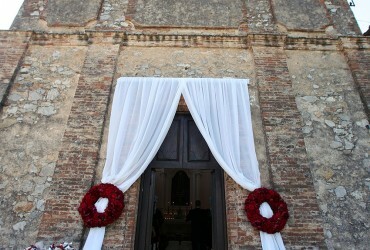 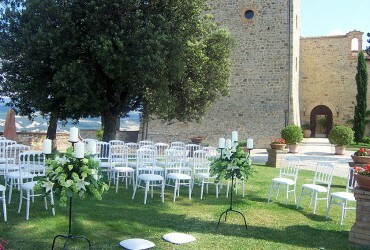 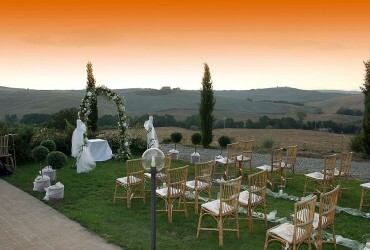 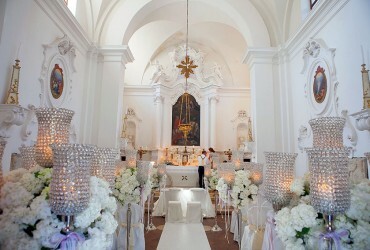 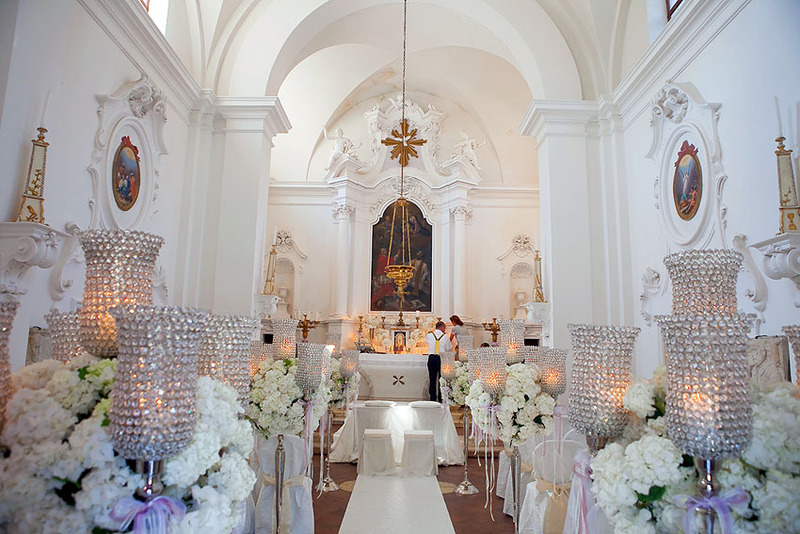 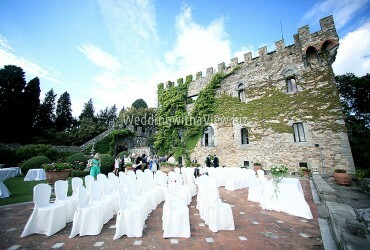 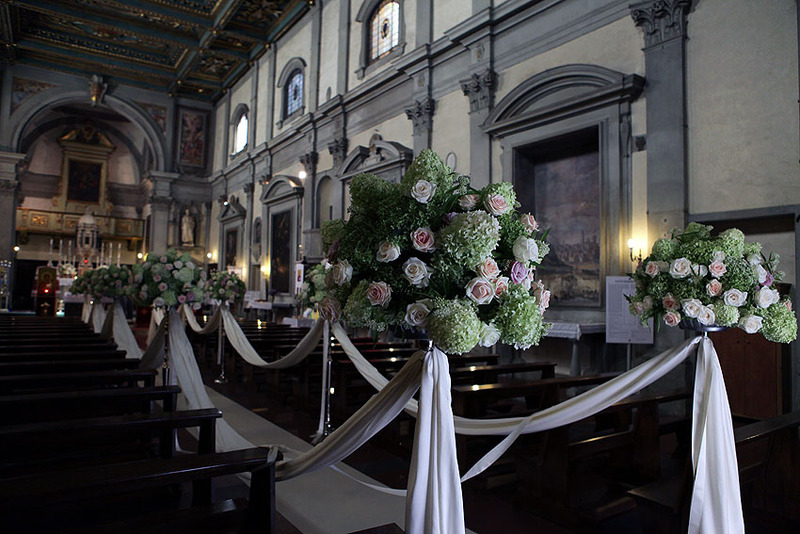 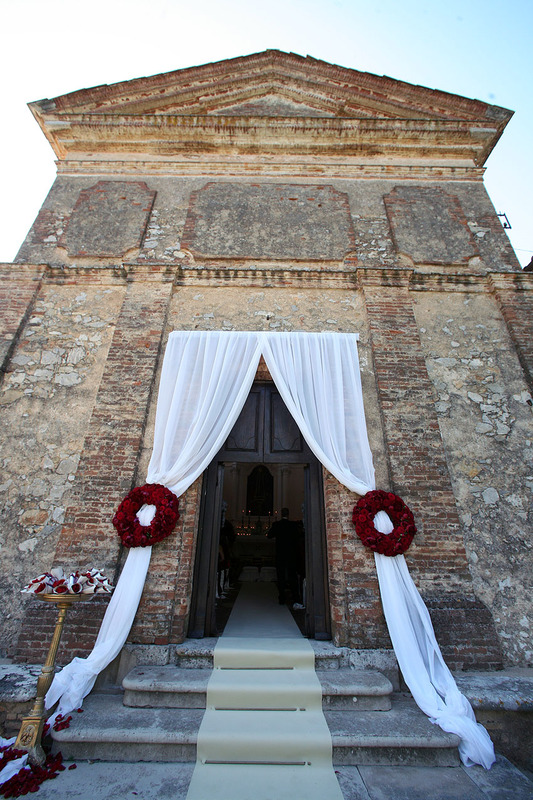 The Ceremony setting is the scenery setup of flowers, altar, chairs, arches and all your dream. This is the scene where you and your partner will become One. 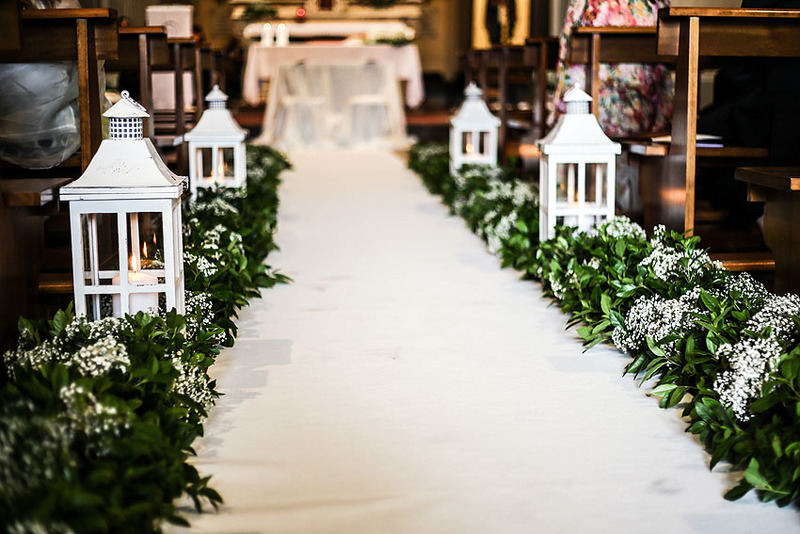 The Ceremony setting is not only the decoration of the church, palace, garden or townhall where you’ll commit to one another, but also the music, lights and all which related to the ceremony. . . Wedding with a View will accompany you in this special task of embellishment and rendering unique as you and your tastes and style the place. 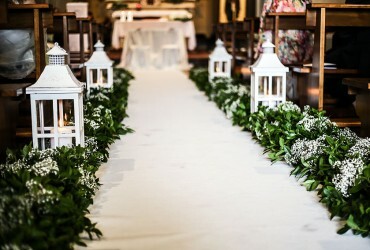 Ceremony settings not only counts on the Flowers, candles, tapestries and all décor it also add your special touch as the music and surrounding effects and activities. 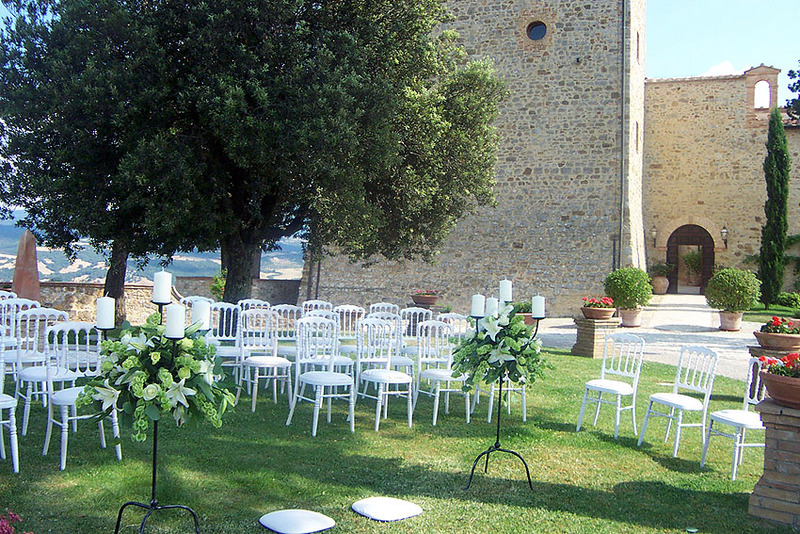 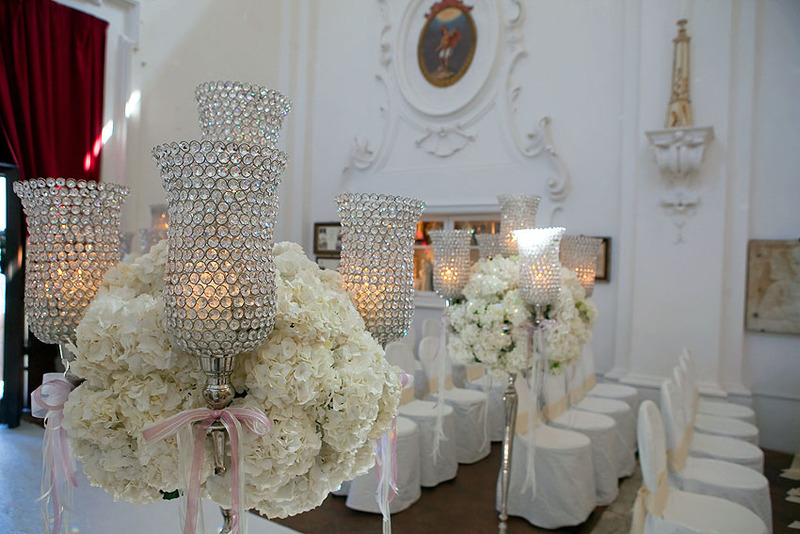 The ceremony is the emotional part of your Special Day – rendering the setting special and unique the atmosphere is our aim. 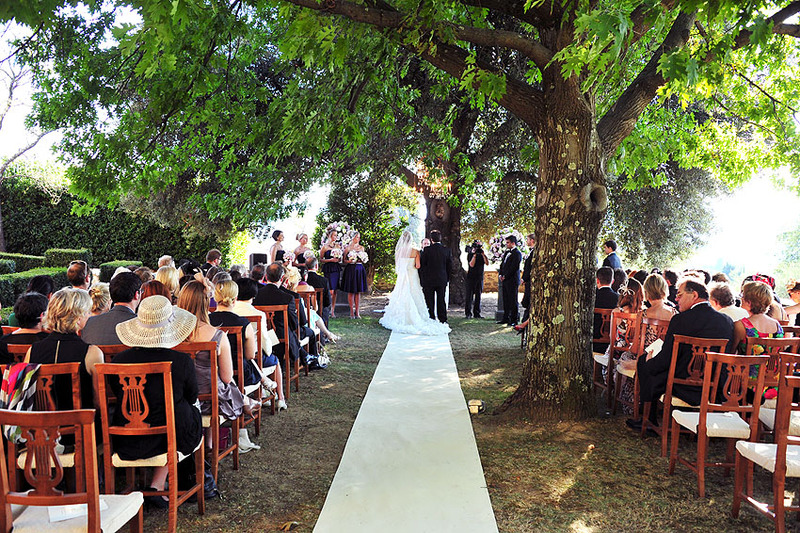 They say Love is blind, but your Wedding will be its first public sight.